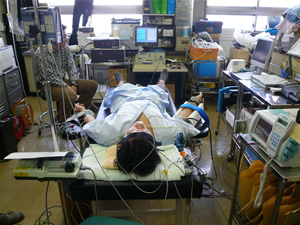 Copyright© 2012 Nihon University School of Medicine. All rights reserved. 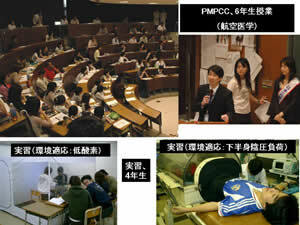 Copyright© Nihon University School of Medicine.All rights reserved.